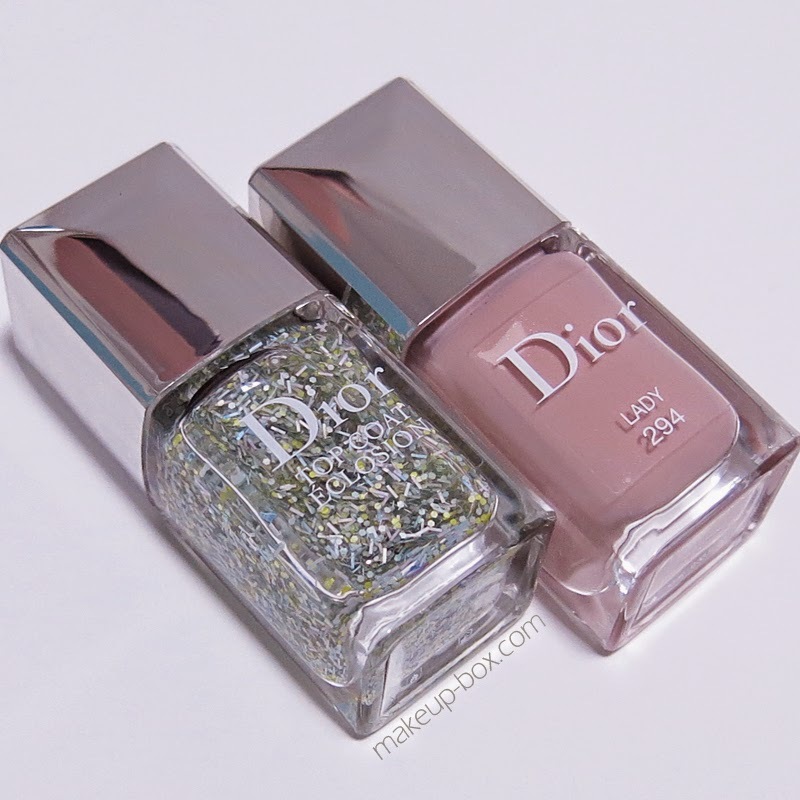 Dior's Spring 2015 Kingdom of Colors features quite a fun and eclectic mix of colors, but there are 2 particularly fun items that I've been playing with the past week. 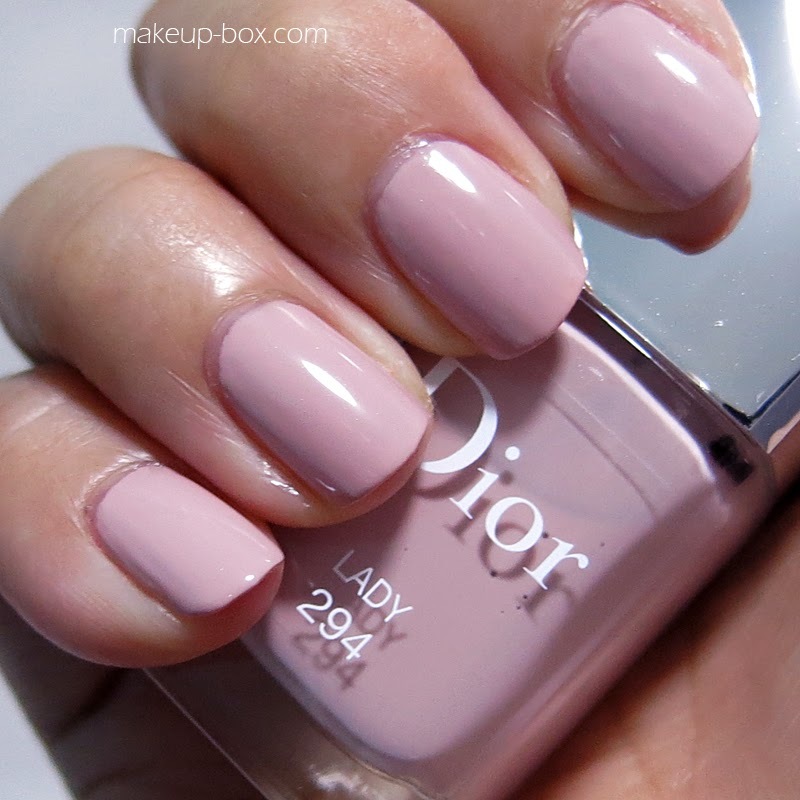 If you want the ladylike look for Spring, 294 Lady is perfect. 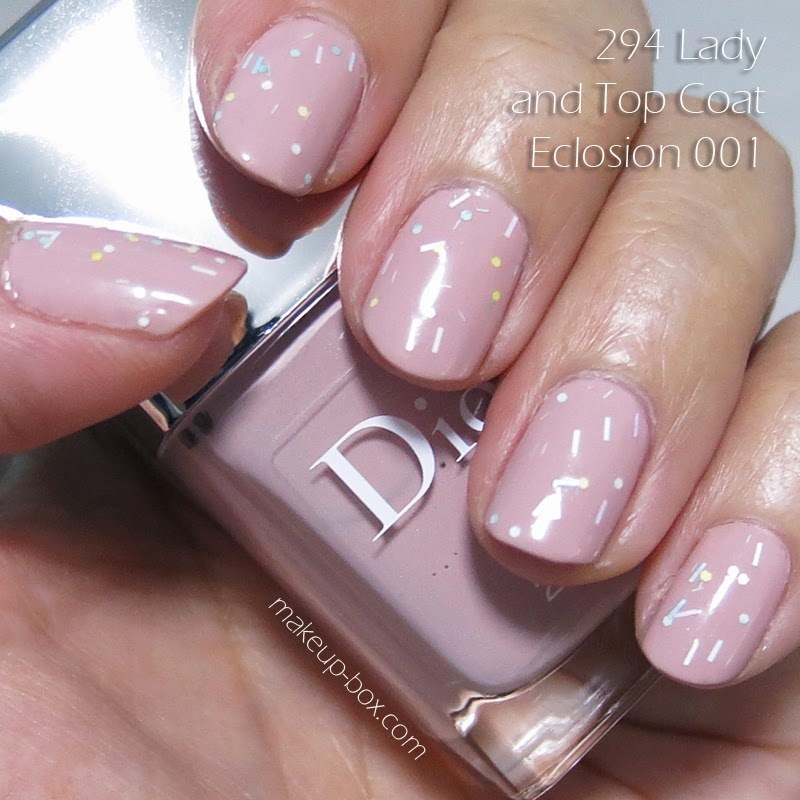 But if you like things a little more "Springy" and fun, that top-coat works beautifully over any bright or pastel creme polish. Applied over pastels, they looks like little sprinkles on a cupcake. Yum. If we talk about make up box, i really very well know about this. But after see in this blog, i knew more.